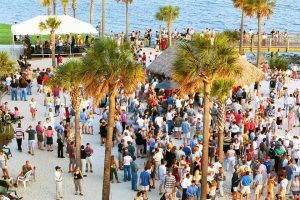 At Ask Frank Real Estate Services, we want to keep our customers up to date on some of the most exciting events going on throughout the Lowcountry. 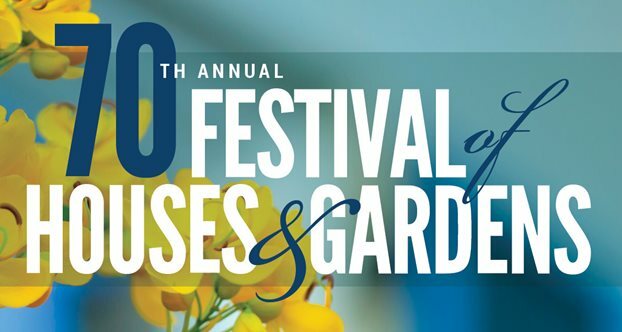 The first event worth mentioning is the 70th Annual Festival of Houses and Gardens. The festival takes place March 16th through April 22nd, 2017. 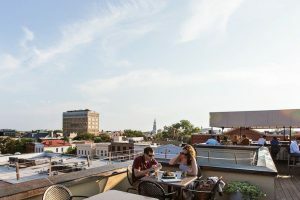 It consists of a series of award-winning tours and educational events that showcase Charleston’s distinctive architecture, history, gardens, and culture. 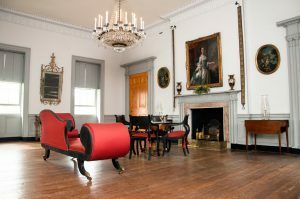 The tours provide a rare opportunity for guests to go inside the private houses and gardens of some of America’s most beautiful historic residences. 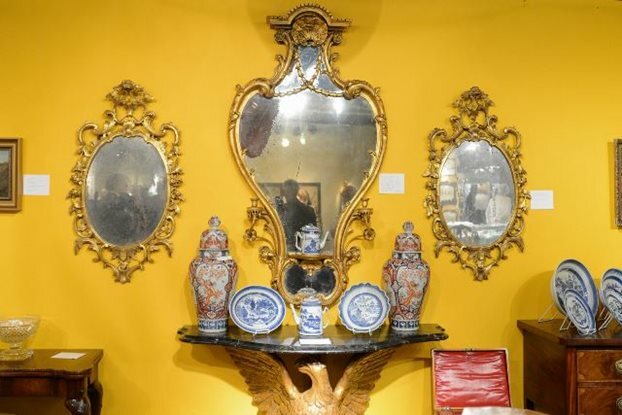 The next event worth noting is the Charleston Antiques Show which is coming to town March 17th to 19th, and there will be a range of English, European, and American items from late 17th through 20th centuries showcased. Also, taking place on March 17th is Charleston’s St. Patrick’s Day Parade which begins at 10 am at the corner of Radcliffe and St. Phillip Streets. Those looking for the best spots to watch the parade go by should check out the view from the sidewalk on King Street. 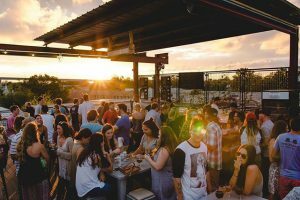 These are just many of the exciting events happening around our city this month, including many other St. Patrick’s Day events, so we encourage you to get out and explore! We are going to continue to get a closer look at Charleston’s different neighborhoods and subsections. One Charleston community that doesn’t get as much press as is deserved is Wadmalaw Island. 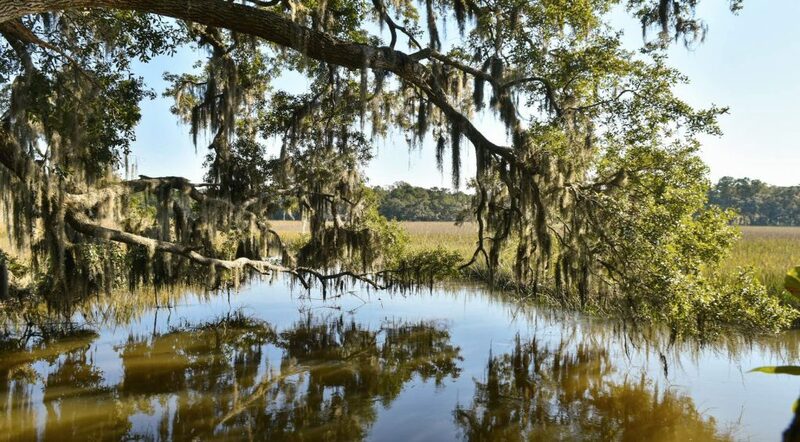 Johns Island borders this quiet local gem to the South and West. 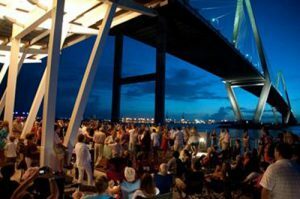 Though the island is quiet, it isn’t too far out of the way from more bustling places such as the Charleston Metro. 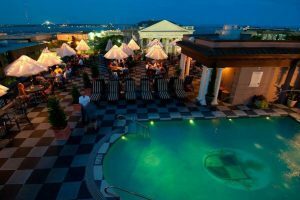 The island is only an approximately fifteen to thirty-minute drive, making it the ideal location for someone who has to do business in Charleston but wants to escape the hustle and bustle when they come home. Wadmalaw Island isn’t small; it is an estimated 10 miles long by 6 miles wide. But with a bigger neighbor like Johns Island taking all the attention, it is easy to see why this smaller island can get overlooked. This quiet island doesn’t offer any major restaurants, hotels or shopping centers. Instead, the island offers visitors and locals alike rich history, unique natural resources, and a break from the rush of modern life. The history of Wadmalaw Island began with Native Americans who settled the island centuries before the English. In fact, Wadmalaw Island takes its name of the tribe of Native Americans who originally settled here. When the English did arrive in 1666 Captain Robert Sandford, and his crew claimed the land. Later England sent 148 colonists to the region. 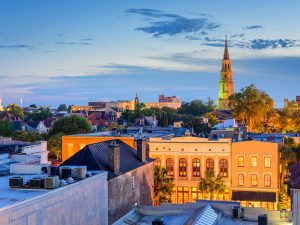 They survived for four years in the area, thanks mainly to the generosity of the local natives, until the settlers relocated to present-day Charleston. While visitors mostly come to relax, there are a few attractions the island is known for. The biggest are the Charleston Tea Plantation, Firefly Distillery, and Deep Water Vineyard. The Charleston Tea Plantation is the only “tea garden” in the United States. It is also one of the region’s most famous attractions with regular factory tours and scenic trolley tours through the tea fields available year-round. Meanwhile, Deep Water Vineyard and Firefly Distillery and share a multi-acre site. Deep Water Vineyard holds the honor of being the only domestic winery in Charleston County Lowcountry. The Firefly Distillery is famous for creating the nation’s first Sweet Tea Vodka. Sweet Tea Vodka is now popular and made by vodka makers around the globe. The site offers other attractions such as walking trails, a petting zoo, and a beautiful seasonal garden. Are you looking to buy a home on Wadmalaw Island? 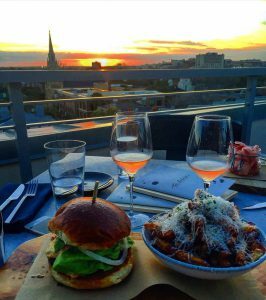 You may want to consider buying now. The number of listings is going up providing buyers with more options for properties. Listing prices for homes on Wadmalaw Island have risen to an average of $858,168 this year. When thinking about neighborhoods buyers looking to purchase on the island should consider both Anchorage Plantation and Selkirk Plantation. Both are old plantations that have been turned into residential areas. 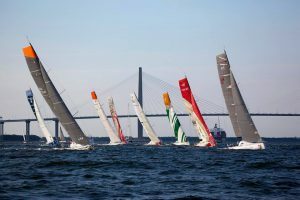 Want a quiet alternative to Johns Island or Folly Beach? Consider Wadmalaw Island. 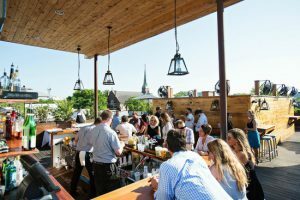 The island is often called the “Back Porch” of Charleston, and it may be the perfect place for you to take off your shoes and kick up your heels.